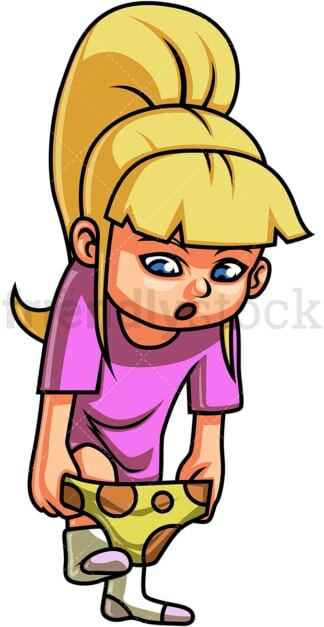 Royalty-free stock illustration of a cute little girl with blonde hair and blue eyes trying to get her pyjamas off after waking up in the morning. 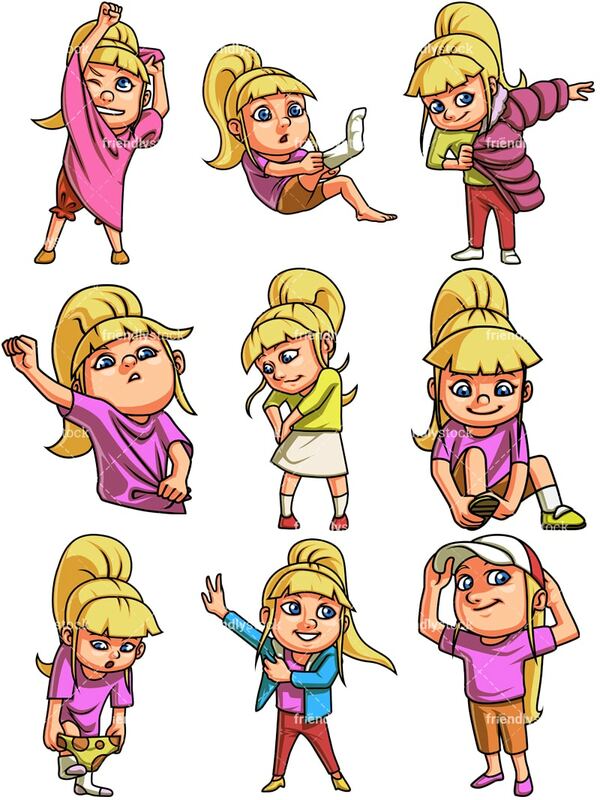 Royalty-free stock illustration of a cute little girl with blonde hair and blue eyes putting a t-shirt on as she wakes up in the morning. Royalty-free stock illustration of a cute little girl with blonde hair and blue eyes putting on clean underwear. 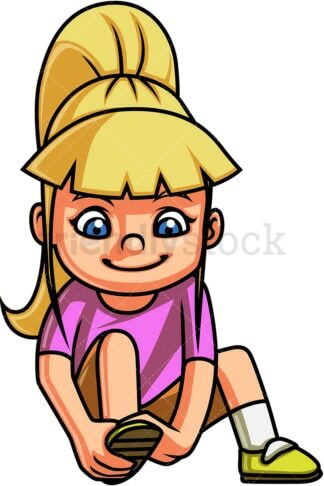 Royalty-free stock illustration of a cute little girl with blonde hair and blue eyes, sitting on the ground and putting on socks. Royalty-free stock illustration of a cute little girl with blonde hair and blue eyes putting on a skirt before leaving the house. Royalty-free stock illustration of a cute little girl with blonde hair and blue eyes putting on a cardigan before going out for a walk. 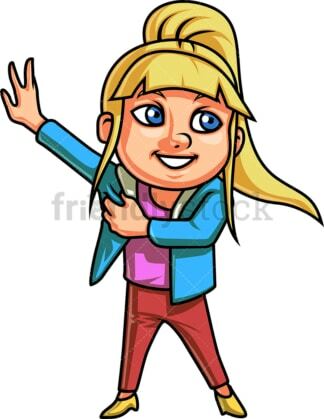 Royalty-free stock illustration of a cute little girl with blonde hair and blue eyes putting on a jacket to protect herself from the cold. Royalty-free stock illustration of a cute little girl with blonde hair and blue eyes sitting on the ground to put on her shoes. Royalty-free stock illustration of a cute little girl with blonde hair and blue eyes smiling as she puts on a cap hat.